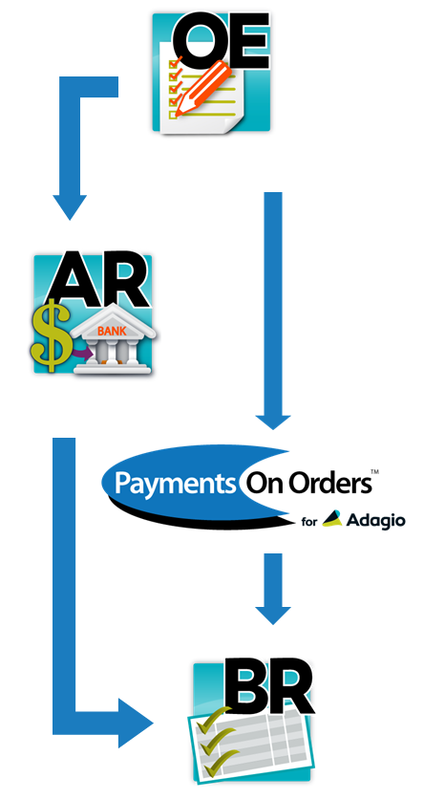 Accept and manage all payments before invoicing an order! View all outstanding deposits in a single location. Add more functionality to your payment methods. Add the deposit amount to an order as a payment. OrderEntry will send the invoice, less the deposit, to the customer account in Receivables. 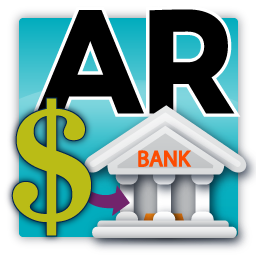 Any invoiced orders will be retrieved from OrderEntry, then posted to BankRec in the customer deposit account. Payments on Orders will scan OrderEntry for all deposits and create two files with the information. One file will contain all deposit details for your operating bank while the 2nd contains bank statements of individual customer deposits. Both files will be posted as batches. The bank statement file will be used to reconcile deposits on invoiced orders that were retrieved from Receivables. The deposit details will be posted to your operational bank.